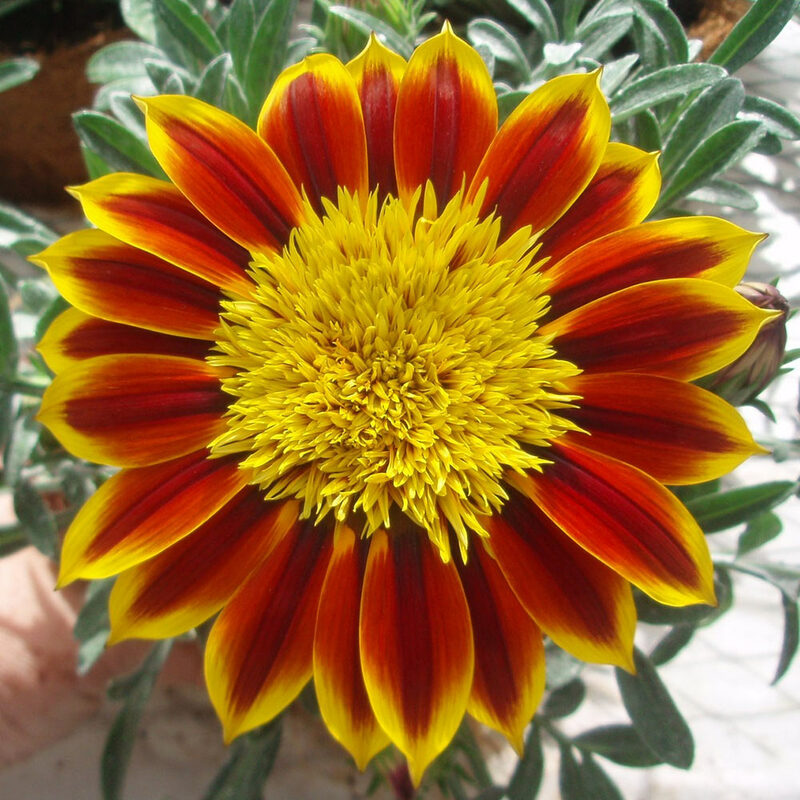 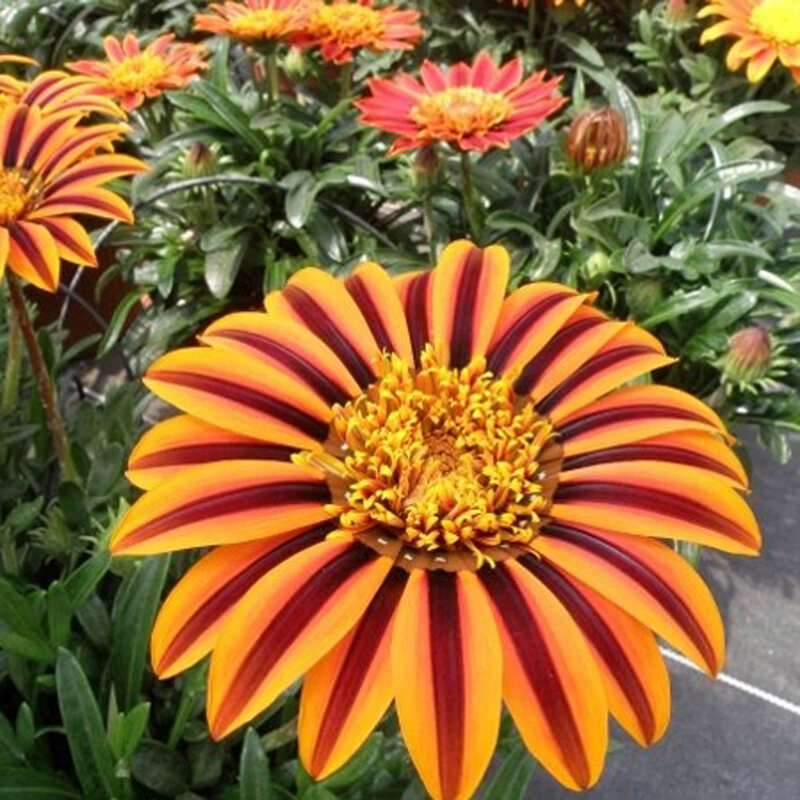 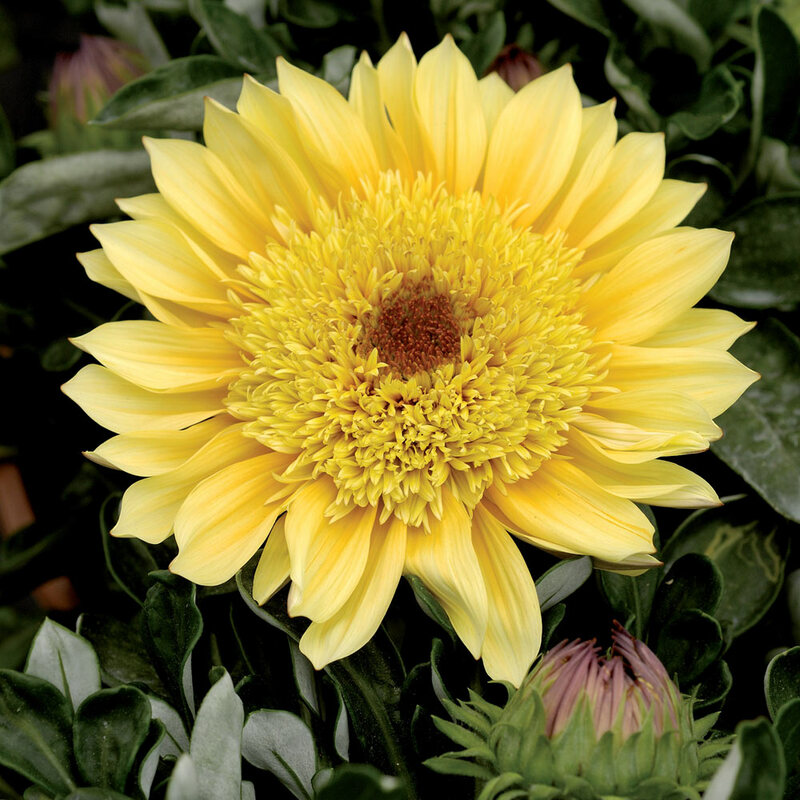 This exotic looking Gazania Sunbathers Collection cannot disappoint you. 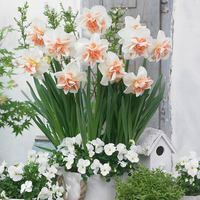 They produce vivid and bright large wide flowers that open like parasol on a sunny beach and stay opened in all weathers. 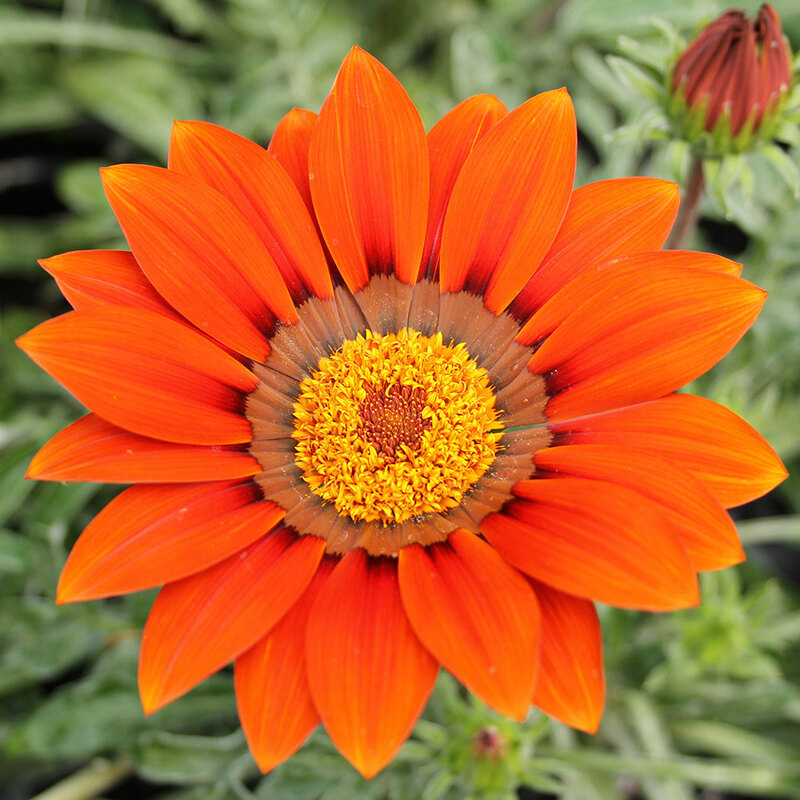 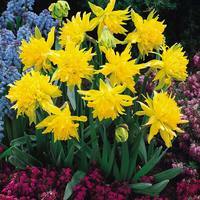 This sun loving plants are easy to grow and are perfect match to beds, borders and window boxes. 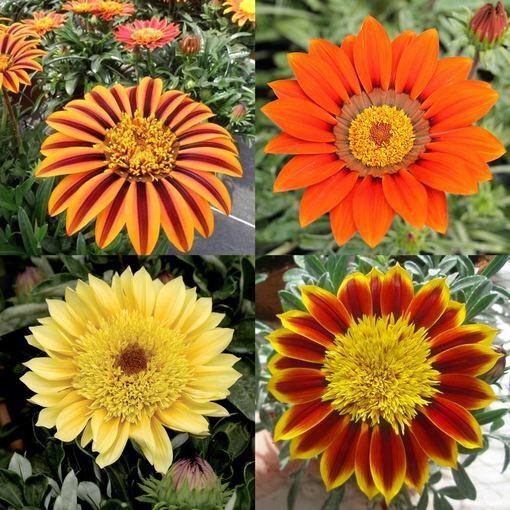 Three each of: Gazania Cremazu (yellow), Gazania Tikal (orange stripe), Gazania Totocana (orange with yellow tips on) and Gazania Sunbathers Katua (orange). UK grown 3cm jumbo plug plants supplied. 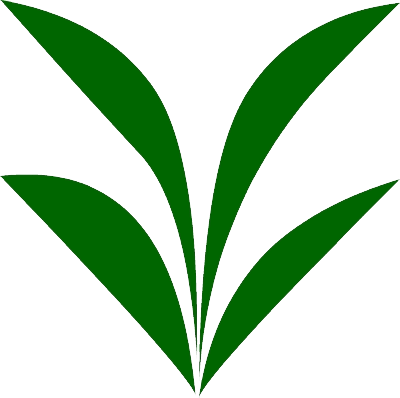 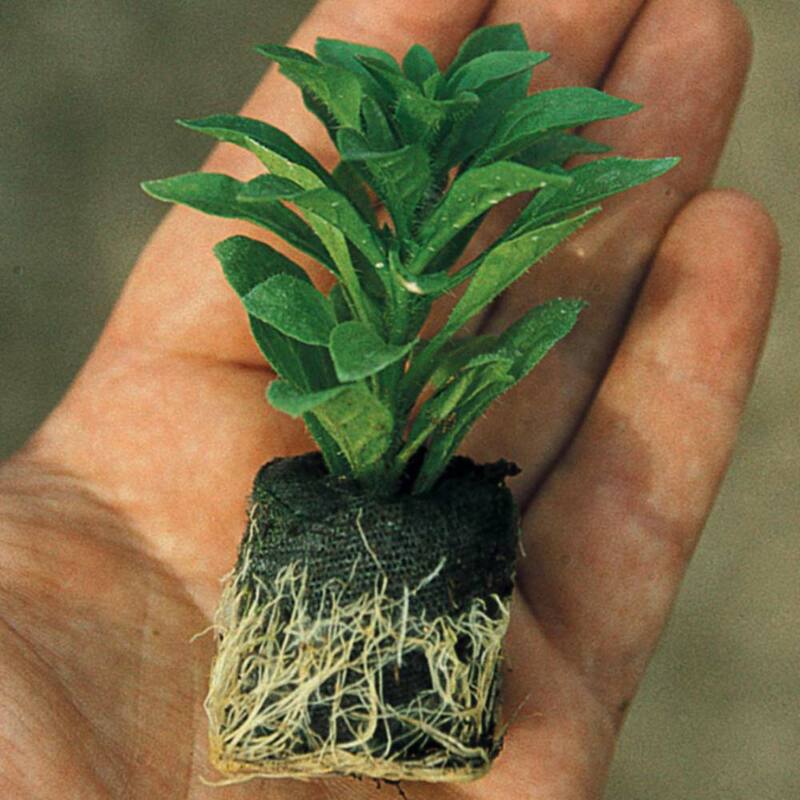 Plant in a hole deep enough to accommodate the plug in freshly prepared soil or compost.